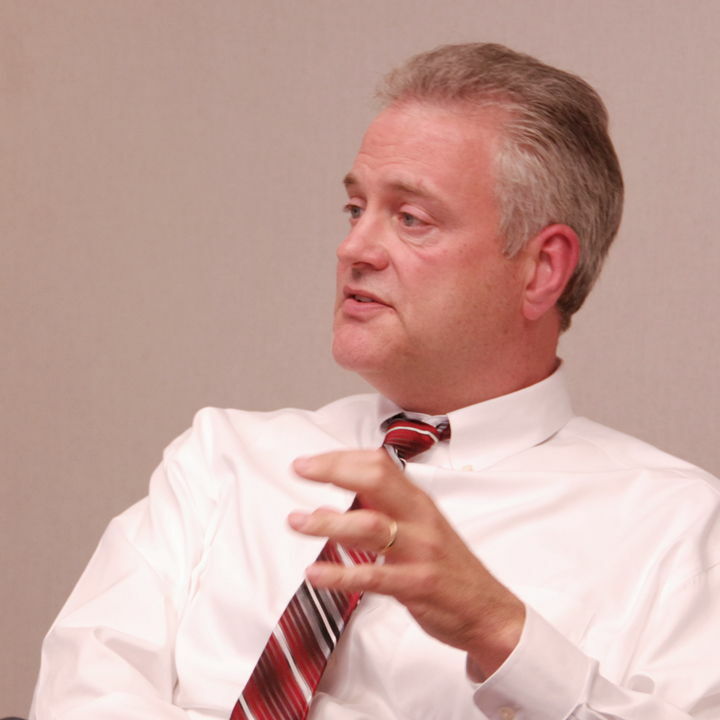 Dave McCarthy shares some insights about estate planning and asset protection. Listen to episode 6 of Unsuitable on Rea Radio. On episode 6, “The Grim Reaper Is Coming (And He Wants Your Money),” we’ll be talking with Dave McCarthy regarding estate planning. During this conversation, we’ll learn not only about the importance of planning from a personal perspective, but from a professional one as well – vital, if you have any desire to protect your assets after you’re gone. Dave will share how imperative it is to have critical, timely conversations when it comes to proper estate planning. Start streaming episode 6 in the media player above and check out some of the additional resources below! Bright Idea: Make sure everyone in your family has their financial information organized and in one place. This organizer is a great place to start. 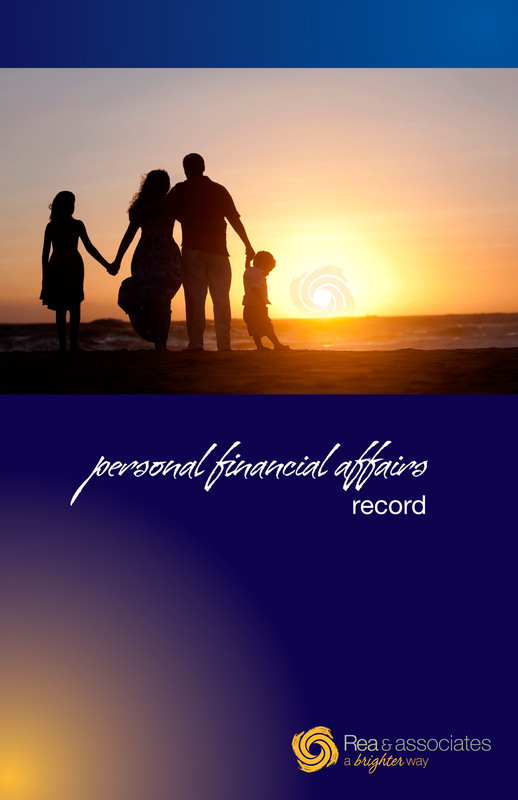 Get started today, click here to download your Personal Financial Records Document now. You probably don’t regularly have conversations with your loved ones about death. Unfortunately, by avoiding this conversation you are missing out on an opportunity to help ease the emotional and taxable burden that comes with estate planning. Check out the resources below to learn more. Six Things You Can Do Now To Protect Your Loved Ones’ Assets – Even if they have never expressed their concern about the realities of aging before, it is almost certain that your parents are worried about their own mortality. Because this topic doesn’t typically find its way into casual conversation, it is your responsibility to broach the subject. Your parents will be grateful you did. Read on to discover six things you can do now to actively protect your loved one’s assets. Two Tips For Asset Protection Planning – Estate planning has many aspects, from asset protection, to asset ownership, beneficiary designations to protection from future creditor claims. As a result, a number of strategies should be considered for your overall plan. Get started now. What Tax Liabilities Accompany Inherited Real Estate? – So you just inherited some real estate. You’re probably now wondering – is this a blessing or a curse? From the tax perspective, of course. And that’s a good question to ask. Just because you inherit something doesn’t mean that you’re free and clear of any potential tax liabilities. Depending on how you use the property and if you sell it will determine if you have a taxable situation. Read on to find out what you should know about taxes and inherited real estate. How Do You Value Property For An Estate In Ohio? – If there is real estate in an estate, then you need to claim its fair value. That value is the amount the property would sell for assuming both the buyer and seller know about the property and neither was pressured to either buy or sell. Read on to find out how you can determine real estate value for Ohio’s estate tax. Why Should Your Digital Assets Be Part Of Your Estate Plan? – In today’s ever-increasing digital world, many people have increasing amounts of digital assets stored on computers, online, and on other electronic devices. While some of these digital assets may have financial value others may have more sentimental value. But just like your other assets, your digital assets can be transferred to your family or friends when you pass away. The key is to plan now for the preservation of your digital assets. Read on to learn more. Be Careful Of Who You Name As Your IRA Beneficiary – If you have an IRA, you should consult with your advisors (attorney and financial advisor) who are experienced in asset protection, estate planning and income tax considerations for IRAs. This is especially important if you have a material balance in an IRA and an intended beneficiary has known or potential creditor issues. But that’s not all. Read on to learn more. An Important Lesson In Estate Planning – Recently, our firm worked on a project that offers a lesson on the importance of proper estate planning for the successful business owner. The owner of two very successful businesses died unexpectedly at the age of 50. The tax bite for these businesses will be well over $1,000,000 and there is very little liquidity in the estate. Read on to learn more.